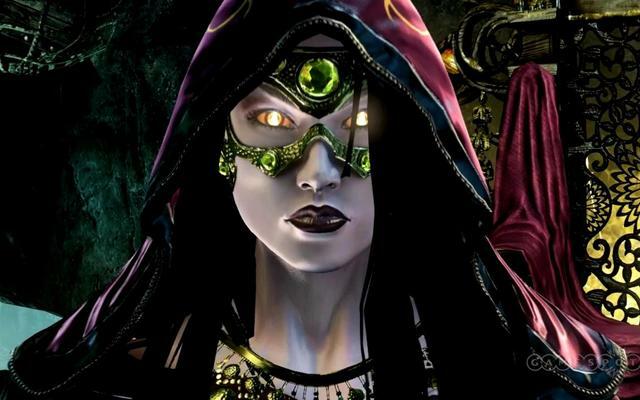 A Killer Instinct survey has hinted at further character crossover with some Microsoft owned IPs. 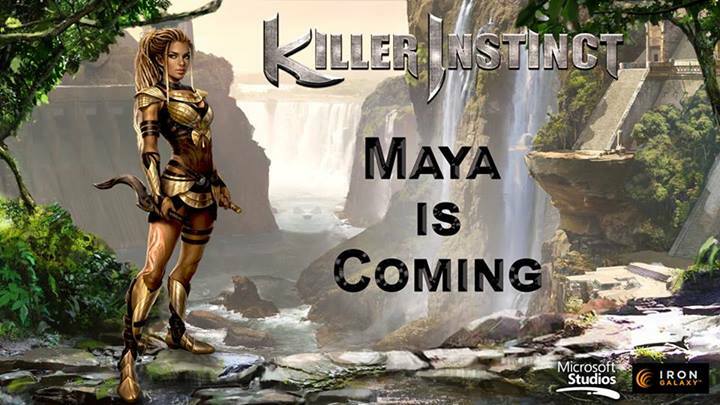 The survey, which is now closed, was posted on the Killer Instinct website Ultra-Combo.com and was designed to allow the community to provide feedback on what they want to see next from the fighting game. 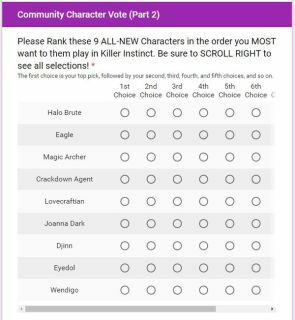 One of the questions asked participants to vote on potential new characters from a list which included Joanna Dark from Perfect Dark, Agent from Crackdown, and Brute from Halo, hinting that they may make the roster for future seasons depending on their popularity. 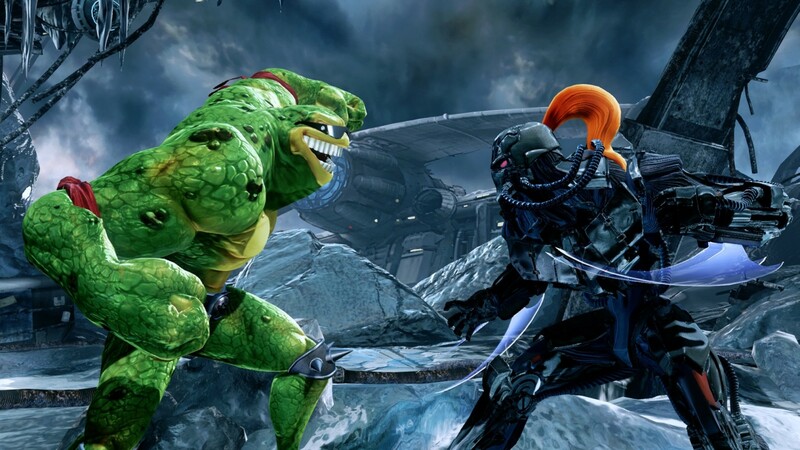 Killer Instinct, which is free to play on both Xbox One and Windows 10, is already host to a few guest characters in the form of The Arbiter from Halo, General RAAM from Gears of War and Rash from Battletoads. It’s currently in its third season with no signs of slowing down.